Wrestling is one of the World Famous Sports which has been enjoyed all over the world. 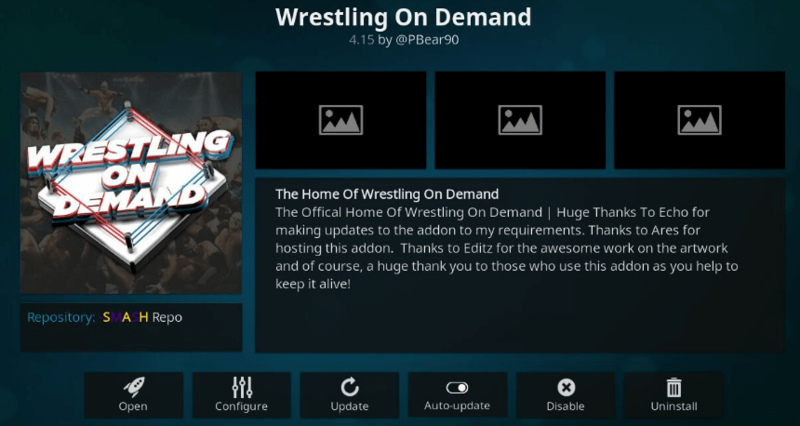 Hence the Wrestling On Demand is one of the Top Kodi Addons for those who love Wrestling. 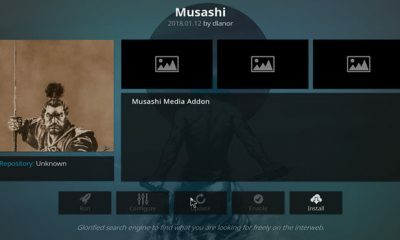 Wrestling on Demand comes with the clear interface and provides a lot of information about WWE shows, Main events, Vintage Collections and more. 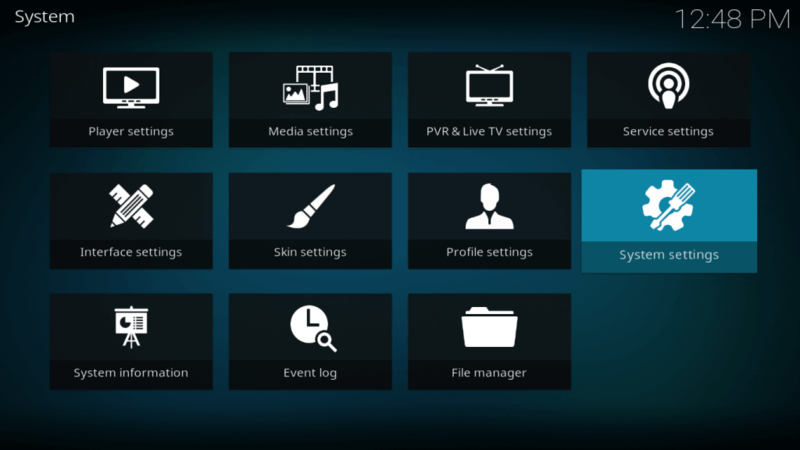 You can watch all your favourite WWE shows through the Wrestling on Demand Kodi Addon. The streaming of the WWE contents in this Addon is very high in quality. 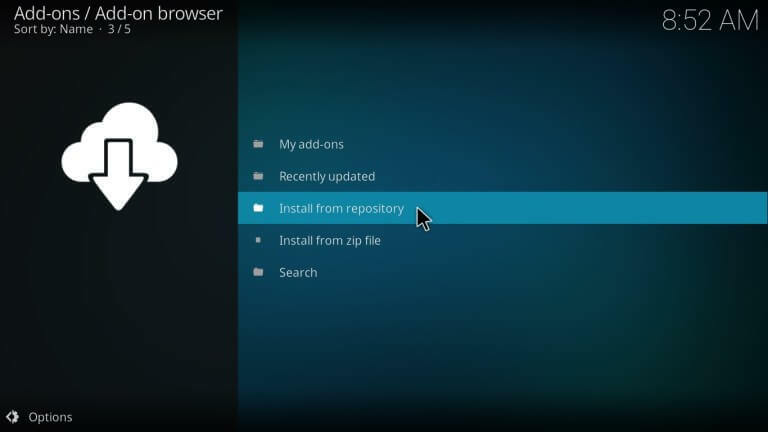 Just follow the given steps to install the Wrestling On Demand Kodi Addon in Kodi using the Wod Repository. Step 13: Go to Video addons and click Wrestling On Demand and then click install. 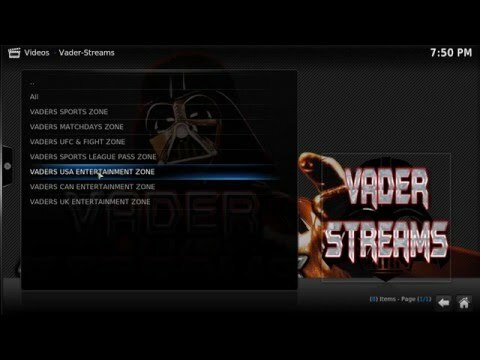 How to Solve Wrestling On Demand Not Working Error? 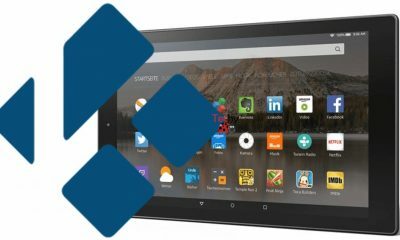 If you are facing the WWE On Demand Addon Installation failed error then first clear your Cache then Restart the application. Also, the Wrestling On Demand 2018 has moved to the different repo, Just follow the steps to install the Wrestling On Demand using new repo. 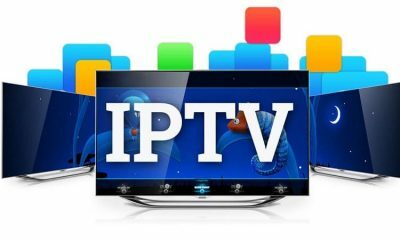 Most of the content is blocked by the ISP, so it is recommended to use the VPN to hide the identity while streaming the Kodi. 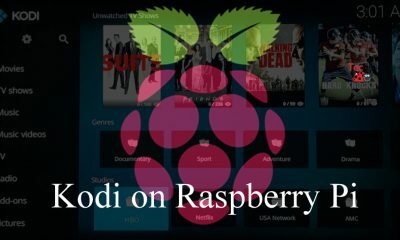 Sometimes after successfully downloading the WOD with Kodi, you cannot find the streaming link then you need to use the VPN because the ISP would have blocked your Kodi content. 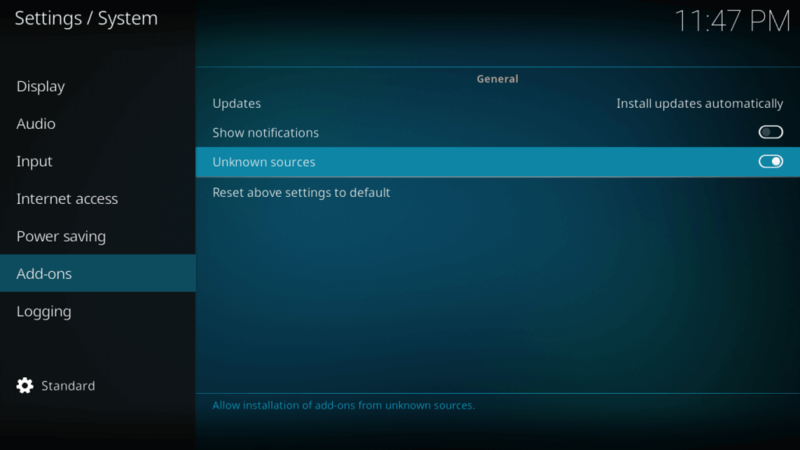 Step 1: Go to the Gear icon, which is on the left top corner of your Kodi. 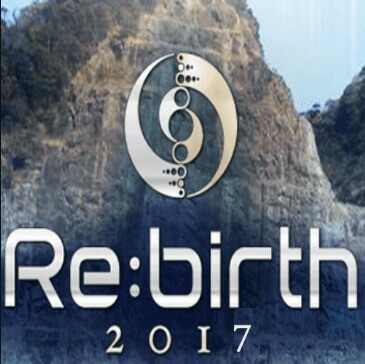 Step 4: You need to type in “http://archive.org/download/wodrepo” click OK after entering a name for this media source “Wodrepo” click OK. 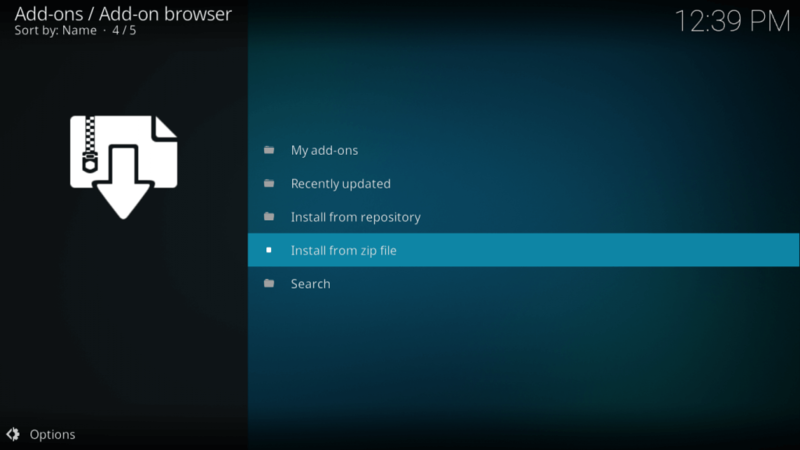 Step 8: Now click the “Install from zip file” and look for the name of the Wodrepo and select it. 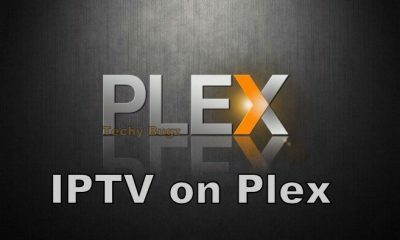 Step 13: Then Go to video addons and there you will find wrestling on demand and a way to install it. 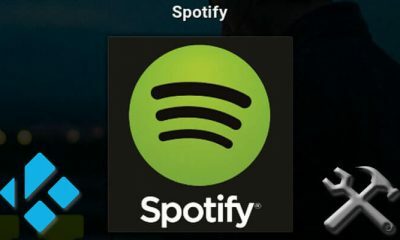 Step 15: Now go back to the main screen and go to addons > video addons and find the Wrestling on-Demand and use it for Wrestling live streaming. 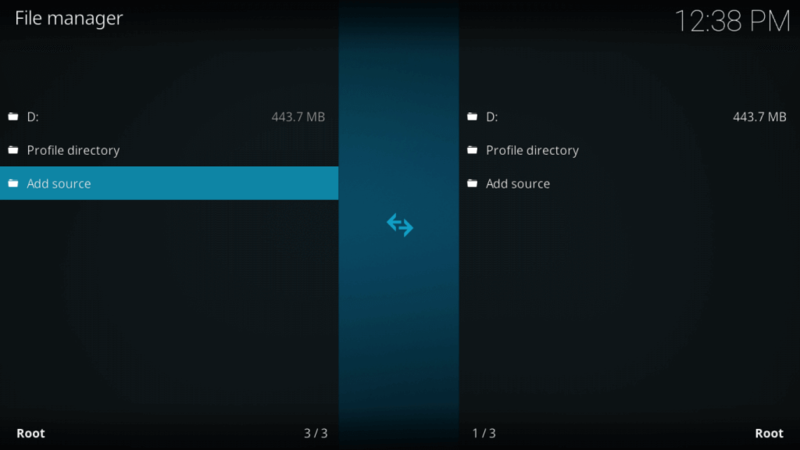 Is there Any Wrestling on Demand Apk File Available for Android? 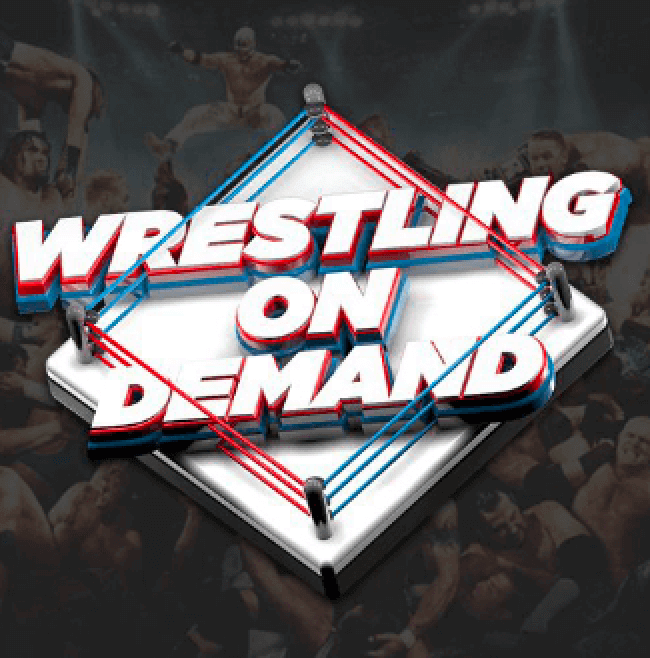 No, there is no android application for Wrestling on Demand. 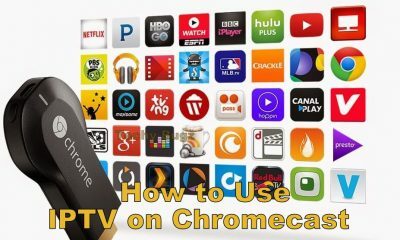 Instead, you can use this on your PC with Kodi. 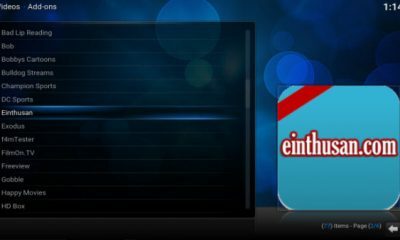 Quantum Addon, originally called as Sanctuary Kodi Addon, which has everything on its playlist and it is a complete Addon for the Kodi users. 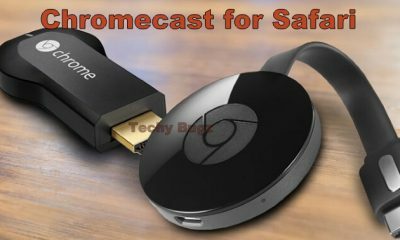 Sanctuary Kodi Addon provides you with a lot of entertaining contents such as Movies, TV Shows, Live Sports and it even provides you with the Live TV. It also has the kids section to target the larger audience. 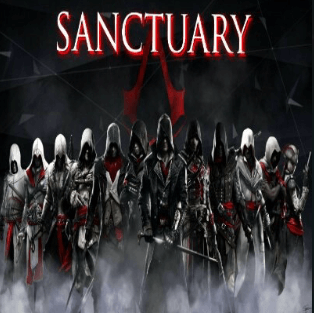 How to install Sanctuary Kodi Addon? 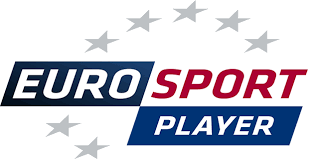 Euro Player is covered with the Eurosport subscription service, where you can enjoy the unlimited access to the Eurosport channels, with that you can enjoy the exclusive content in LIVE as well as on demand. 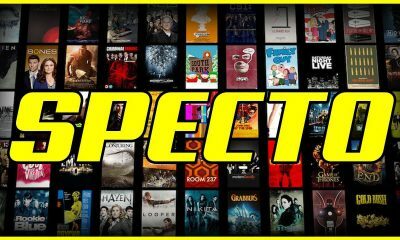 The Eurosport Player is one of the Best Kodi Addons, which allows you to watch all your favourite in live and On-Demand content, which is currently available on Euro Sports Player. The Euro Sports Player region can get access via the addons is currently depends on the location where you resides. 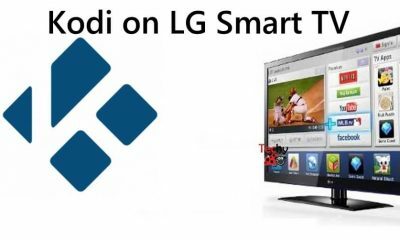 Moreover, you need to have Eurosport Player Kodi Addon subscription where you have to sign into the addon to watch your favourite live sports. 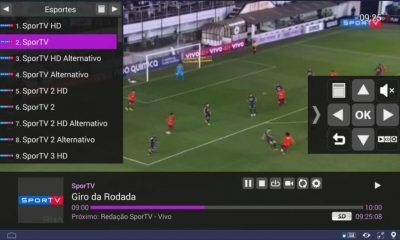 How to install Eurosport Player Kodi Addon?